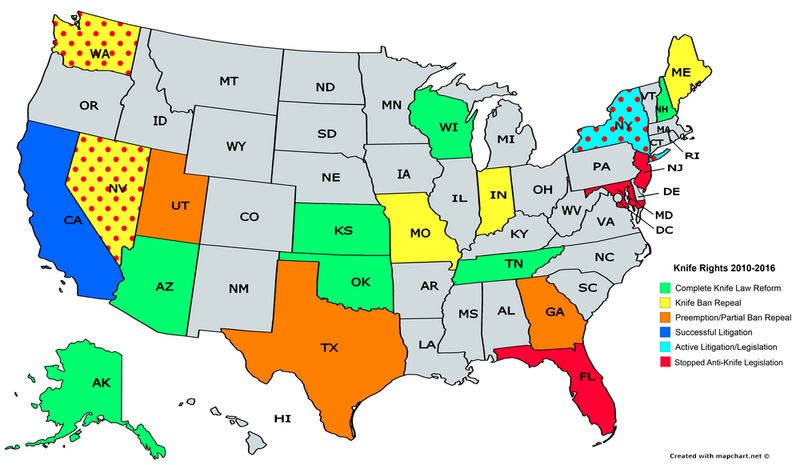 21 PRO-KNIFE BILLS PASSED IN 15 STATES! • Federal Civil Rights Lawsuit filed against New York City & NYC DA over the unconstitutional arrests and prosecutions of over 60,000 carriers of common pocket knives. 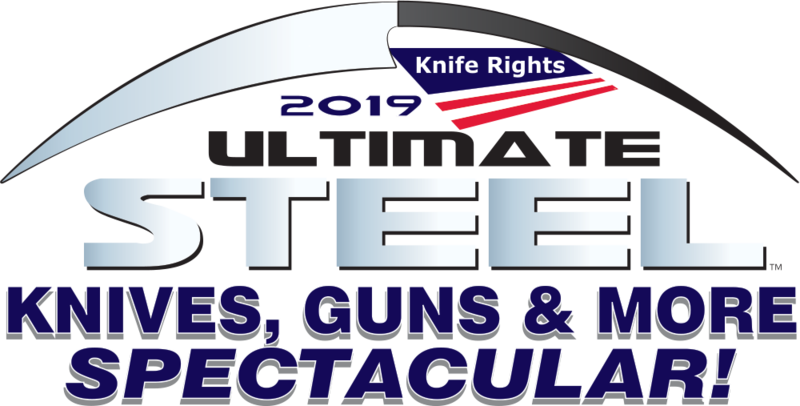 • Knife Owners’ Protection Act Introduced in U.S. House – a Pioneering Knife Rights Effort Protecting Knife Owners Traveling in the U.S.